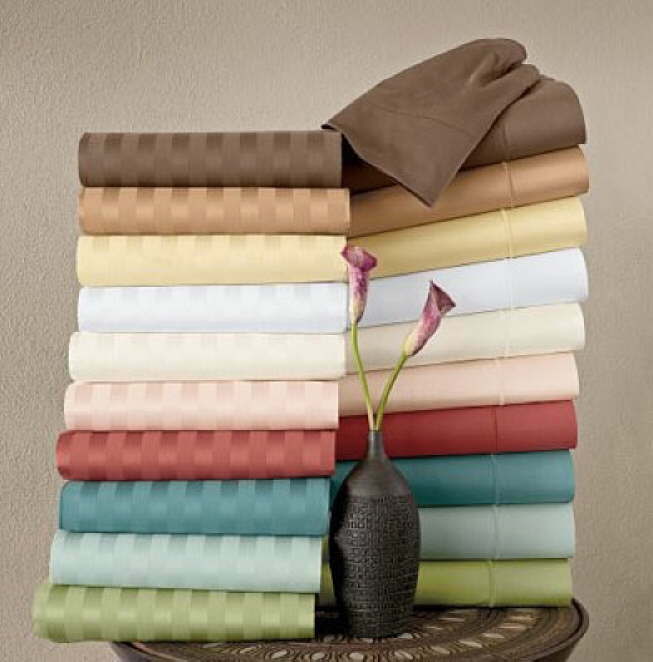 Our cotton sheets offer the best in comfort and durability. We produce a variety of constructions including wrinkle-free, percale, sateen, woven jacquard and dobbies, in thread-counts ranging from 200 to 800. Any of our cotton sheeting can be produced using normal cotton, Egyptian, or Supima and in solids, yarn-dyed or prints. We also use eco-friendly fabric including IMO certified Organic cotton, Bamboo, Silk and Lyocell; all which can be 100% or blended with another fiber.